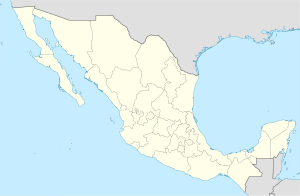 Toluca de Lerdo, is the state capital of both the State of Mexico and its surrounding municipality. ↑ (Spanish) "Perspectiva estadistica Mexico" (PDF). Instituto Nacional de Estadística y Geografía. Retrieved 21 April 2012. This page was last changed on 9 June 2018, at 07:40.